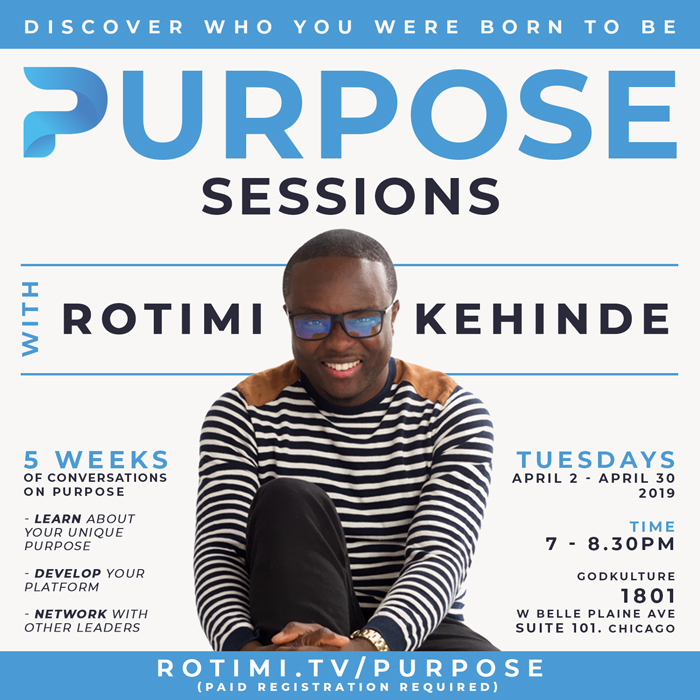 Hi, My name is Rotimi and I’m passionate about helping you find your purpose. 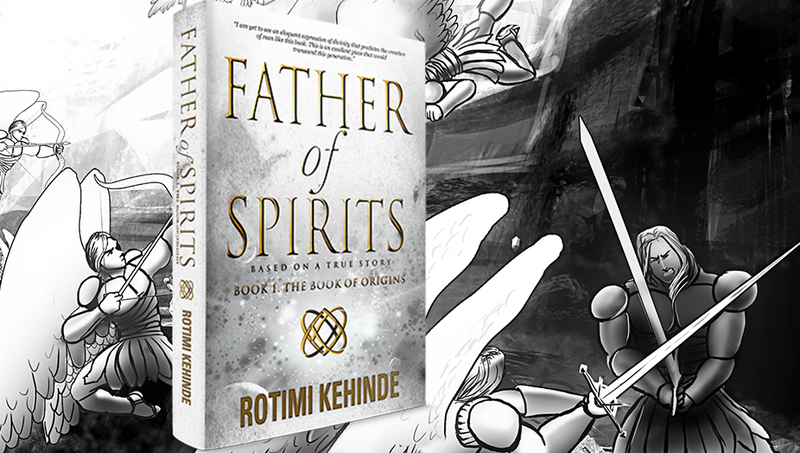 CHECK OUT THE LATEST BOOKS FROM ROTIMI. Everything was peaceful in heaven until one angel began a grave mission to take the throne of God and rule for all eternity. The stage is set for the biggest showdown in the history of the entire universe. 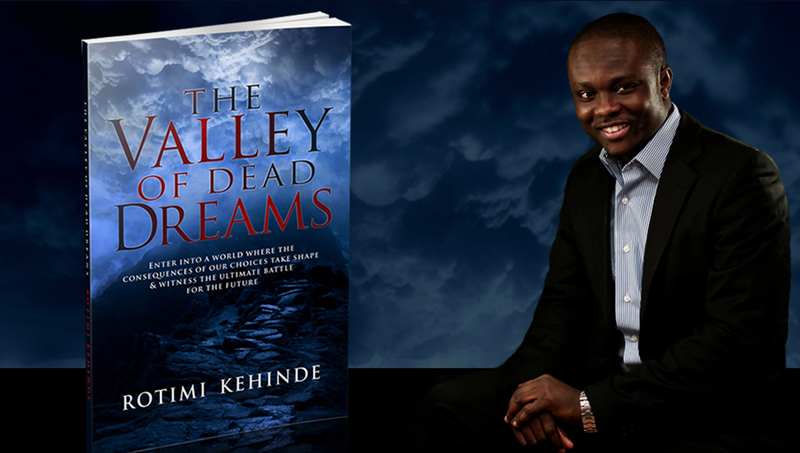 The Valley of Dead Dreams is an inspired revelation of a world where dreams go when they are unfulfilled in the real world. This powerful story is told with captivating and riveting imagery and visionary detail.